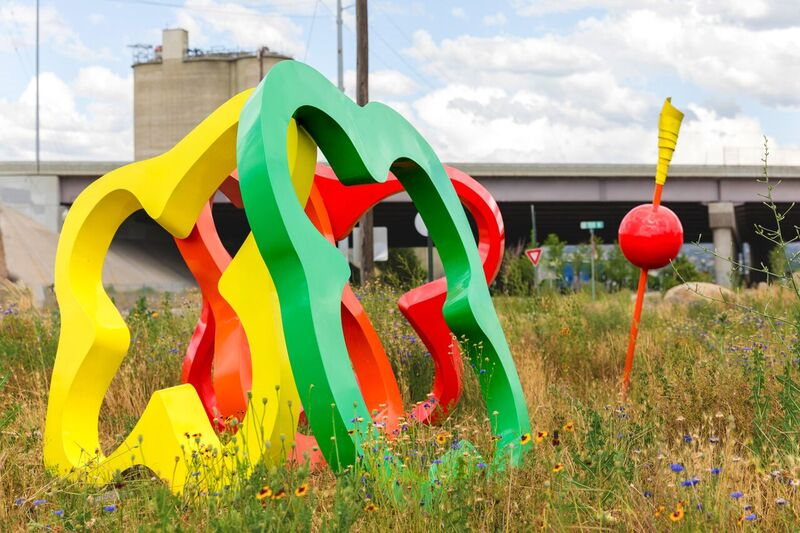 The Salt Lake Art Design Board is actively searching for a new Board member. This individual should be a community member with an interest in public art and advising the Salt Lake City Public Art Program. Salt Lake City residents in Districts 1 or 2 who have experience in visual arts are strongly encouraged to apply. However, all interested City residents are welcome to apply for consideration. Please fill out the application on the Salt Lake City Boards and Commissions website at http://slc.agenda.solutions/portal/newForm/1 by October 19, 2018. 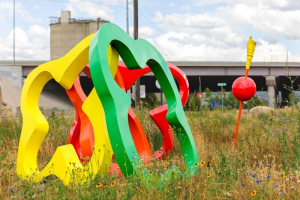 Visit http://saltlakepublicart.org or email katherine.nix@slcgov.com for more information. Be a part of a fun and dynamic Board shaping the artistic and cultural landscape of our vibrant city! Photograph: Logan Sorenson of Greg Ragland’s “No Salt Just Pepper, Three Peas In A Pod, Starters”.